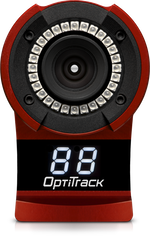 Introducing the OptiTrack Flex 13, offering the cleanest data that $1.5K can buy. 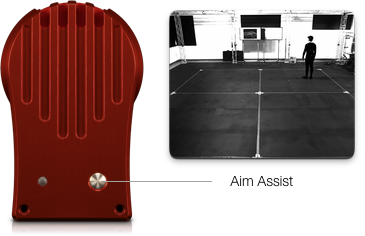 With an impressive 1.3 million pixels of resolution, 120 FPS sample rate, and an immense 56° field of view, the OptiTrack Flex 13 is an achievement in efficient, affordable motion capture. 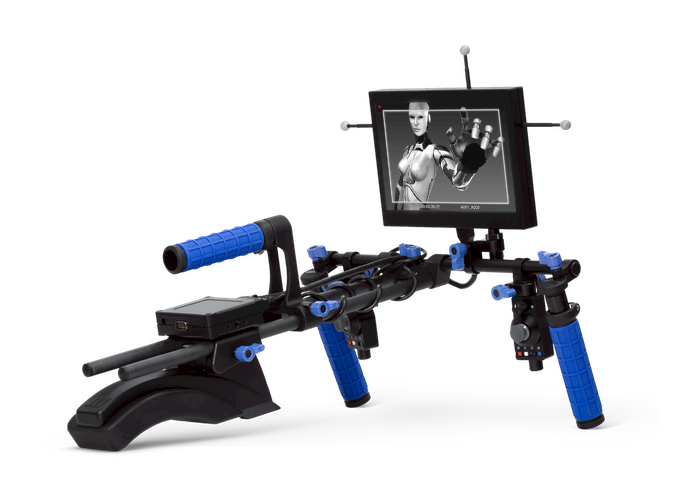 Enjoy the precision and accuracy of a professional capture system at a price tuned for AAA and indie studios alike. 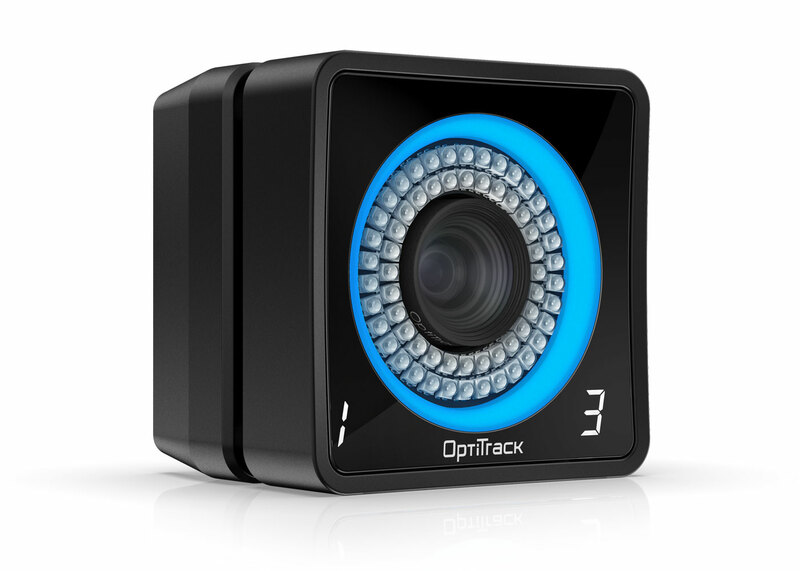 The OptiTrack Flex 13’s 1.3 MP imager offers over 4x the resolution of a Flex 3. 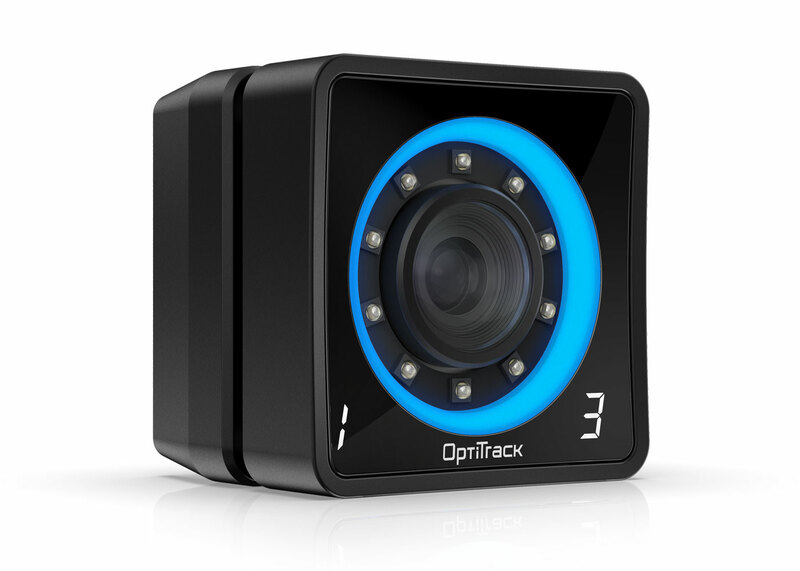 When combined with OptiTrack’s proprietary real-time processing algorithms, it can track motions within a tolerance of less than 0.5 mm—ideal for rigorous tracking applications, such as multi-actor capture and complex motion tracking. You asked for more capture volume, and we were listening. 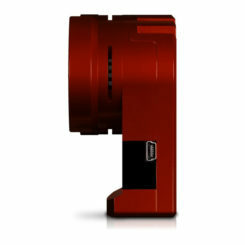 When deployed with the default 56° lens in a standard 20’ × 20’ arrangement, the camera can attain an active capture area that is among the largest in the industry, which allows for extensive capture volumes even in modest tracking environments. Object – Performs on-camera detection of marker location, size, and roundness using our most precise grayscale processing methods. 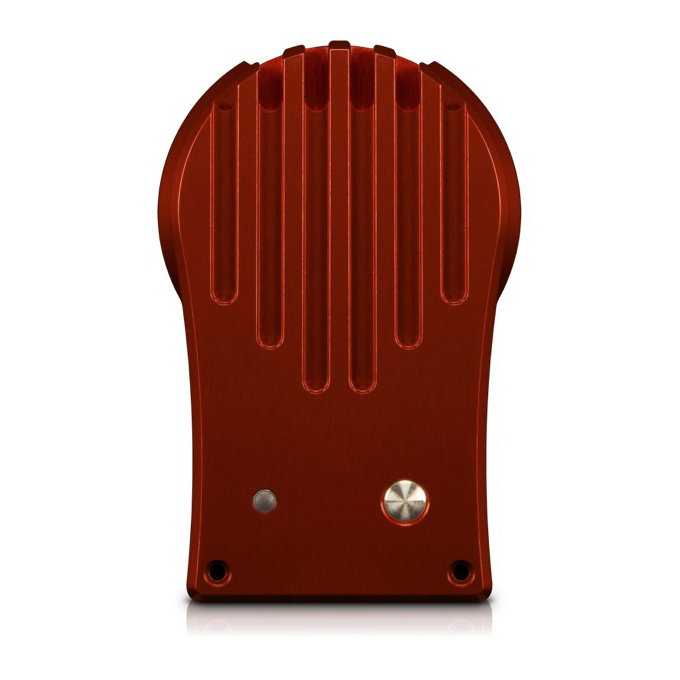 Provides excellent precision with the smallest CPU footprint. Precision grayscale – Similar to Object processing, but sends selective grayscale images of markers to the PC for calculation of object data. Provides the most verbose marker information, but requires more CPU resources than Object processing. 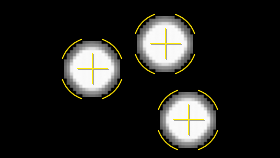 Segment – Like precision grayscale processing, segment mode divides processing between the camera and CPU, providing streamlined marker information for CPU-efficient marker detection. Provides a balance between precision and processing load. 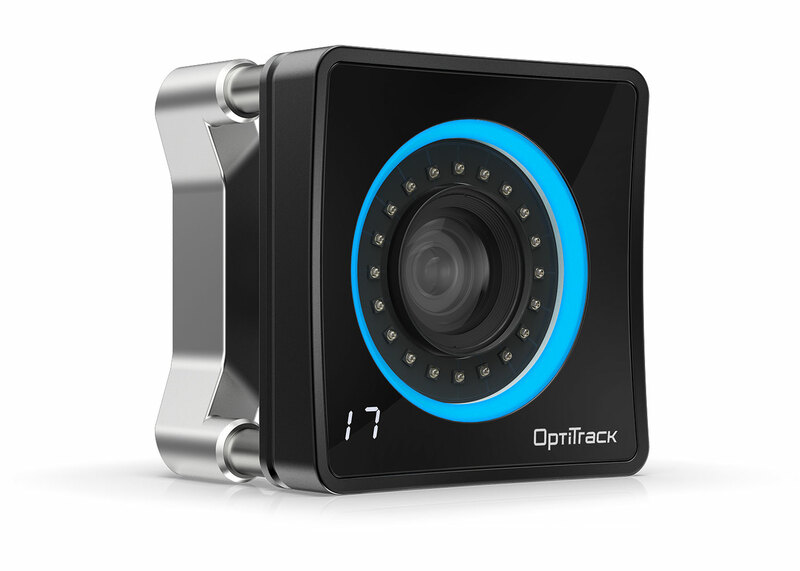 Unique to OptiTrack cameras, on-camera MJPEG compression consumes 1/10th the bandwidth of uncompressed video while still enabling real-time grayscale video at full resolution and full frame rate (up to 1280 × 1024 @ 120 FPS). 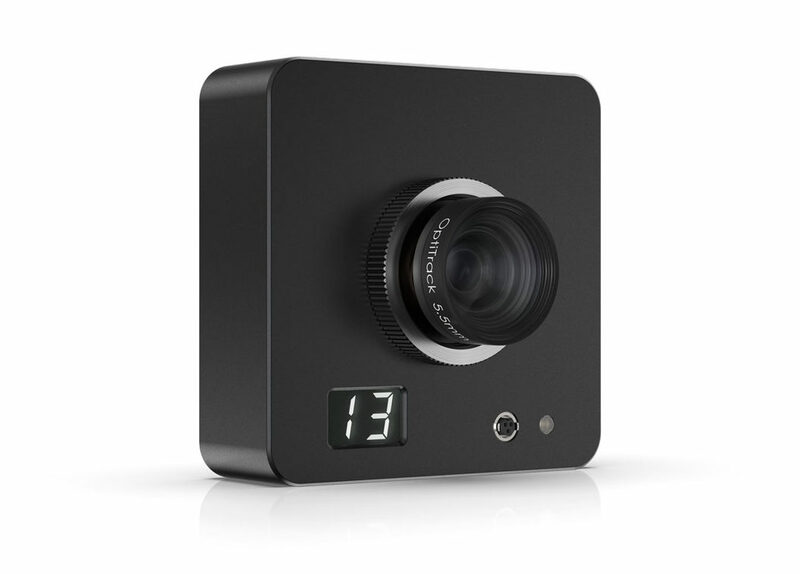 Compact, high-quality grayscale video enables image preview with multiple cameras, simultaneously—an indispensable tool for camera aiming and focusing during rig setup and calibration. 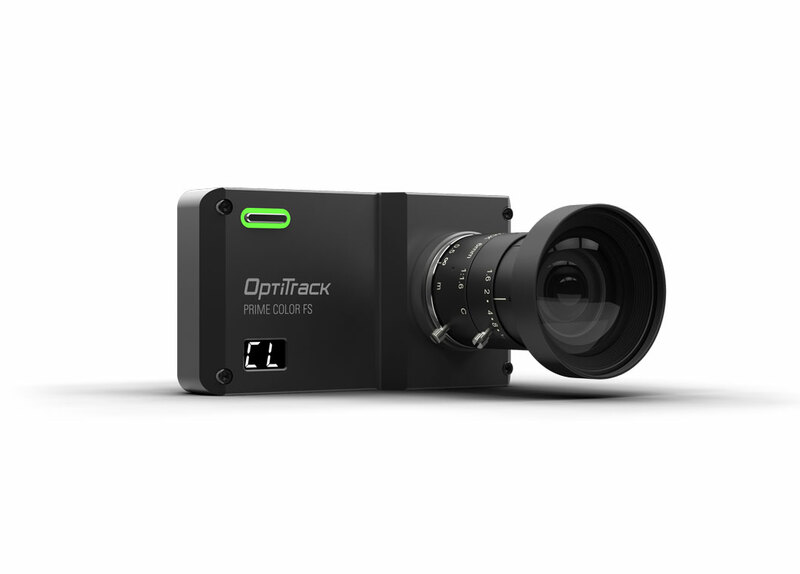 Access MJPEG grayscale video at up to 120 FPS and transform any OptiTrack Flex 13 into a high-speed scene camera. 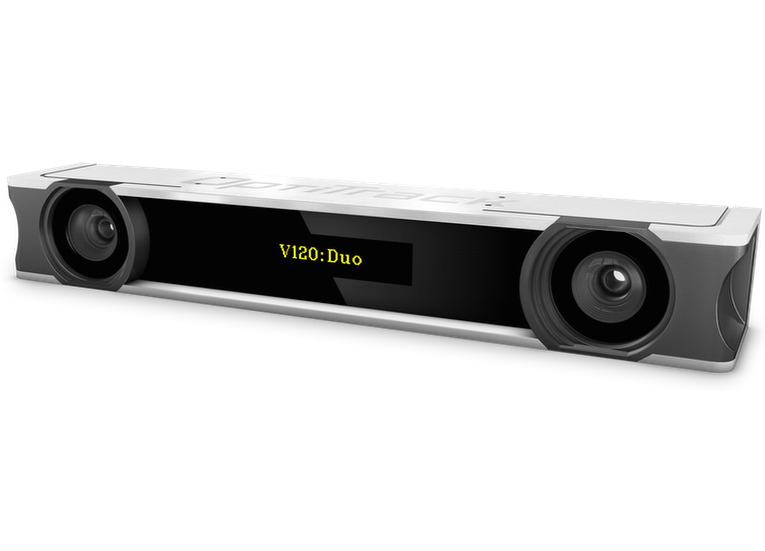 Simplify camera aiming and calibration, optimize skeleton configuration, provide live capture feedback, and improve post-capture cleanup with a variety of grayscale video options. 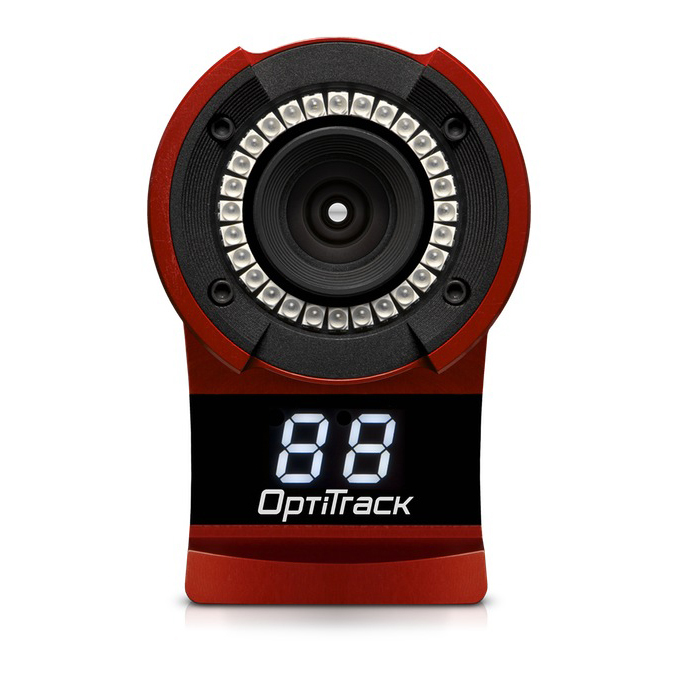 Because OptiTrack Flex 13 cameras can operate in grayscale mode, any of the cameras in your volume can be transformed back into a scene camera after calibration, enabling scene video that has exact position and orientation relative to the tracking volume. Monitor the relationship between the actor and skeleton to confirm accurate tracking or to quickly diagnose unexpected behavior. 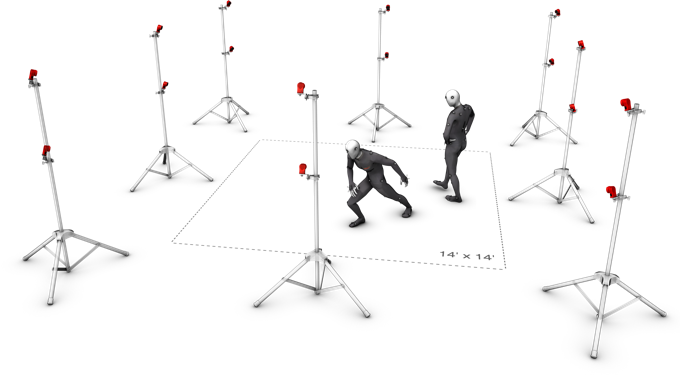 Grayscale scene video is particularly useful during facial motion capture, offering real-time feedback for performance analysis. Record MJPEG grayscale footage at up to 120 frames per second—5x faster than normal film playback speed. 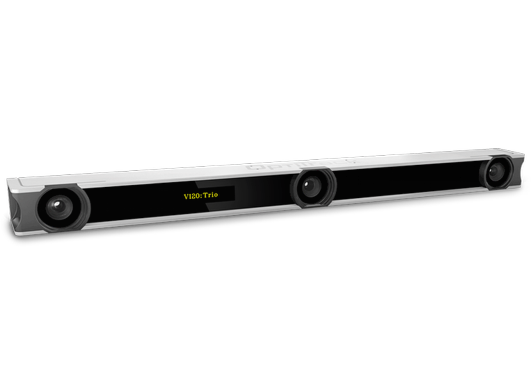 High-speed recording enables the correlation of scene video and tracking data on a frame-by-frame basis for precise analysis or cleanup in post. 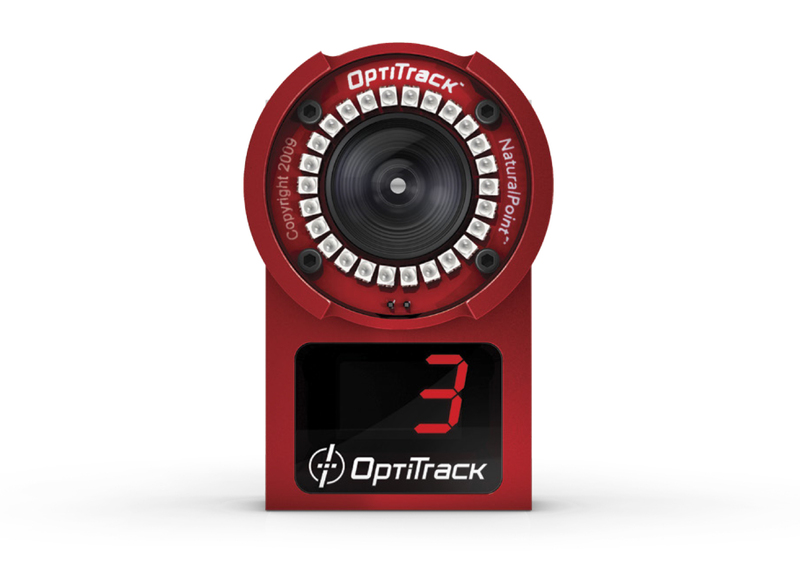 One person can efficiently setup and aim a complete OptiTrack Flex 13 system with OptiTrack’s on-camera Aim Assist. 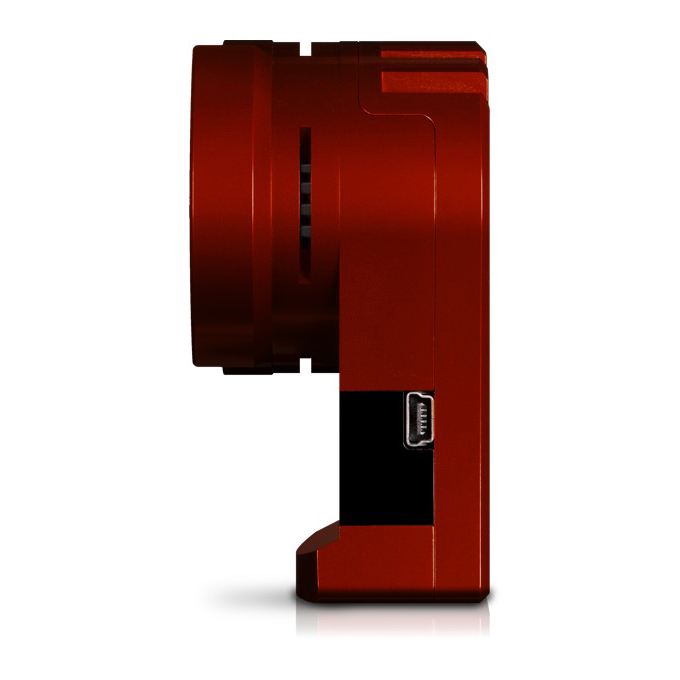 One button press brings the camera view to full screen, sets the image to grayscale, retracts the IR filter and increases the exposure for additional lighting and better image clarity. The image is perfect so that placing reference markers on the capture volume floor is no longer necessary. Aim each camera conveniently and precisely without even needing to touch the software interface. Once a camera has been aimed, move on to the next with a single button push. 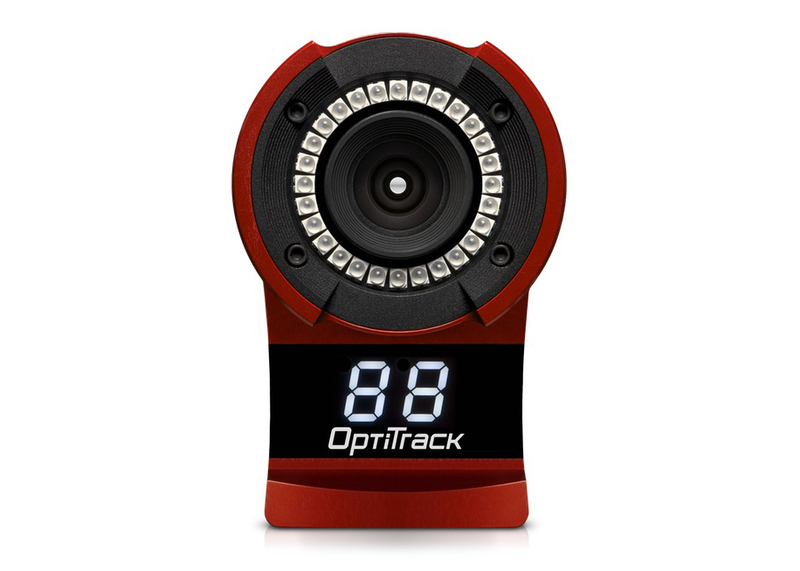 Customize your OptiTrack Flex 13’s lens filter for standard IR motion capture or visible-spectrum reference video, for light filtering that is perfectly suited to your capture environment and application. Include the Filter Switcher add-on for quickly swapping between both filtering options. 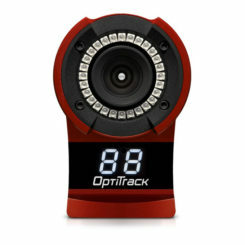 The OptiTrack Flex 13 can be optimized for a variety of applications with custom-designed, interchangeable M12 lenses. Choose between 5.5mm and 8mm EFL lenses to adapt your cameras to your ideal capture volume. Both feature a special spring focus assist, very low distortion, and fast F#1.8 apertures for increased tracking distance. 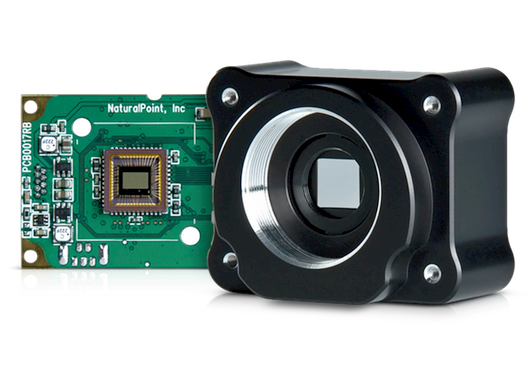 Typical applications utilize 5.5mm lenses for standard tracking applications and 8mm lenses when additional range or pixel density is required. 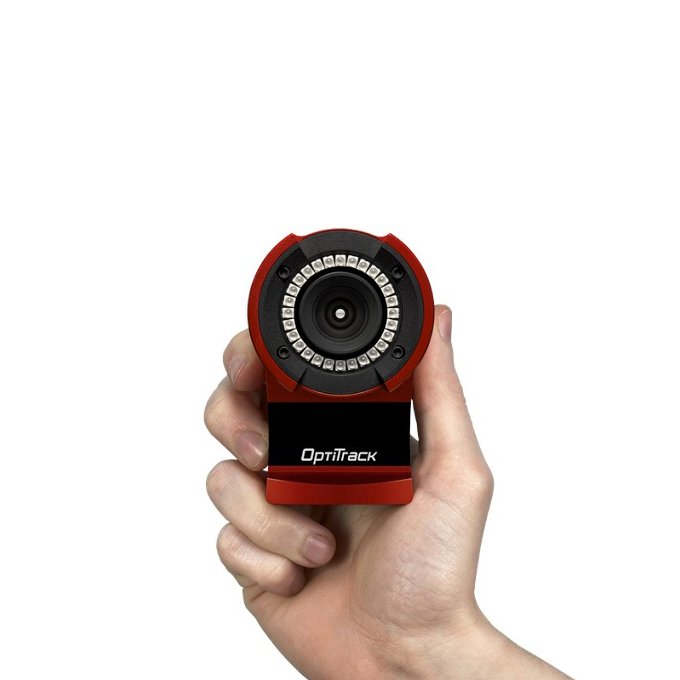 OptiTrack Flex 13 cameras emit 850nm IR light, which is nearly invisible, for inconspicuous illumination that prevents the vision fatigue and unwanted attention to your capture rig caused by cameras that emit visible spectrum light. 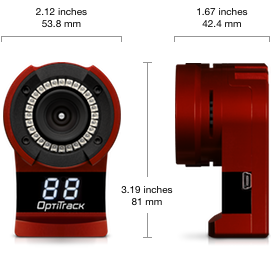 Integrate OptiTrack Flex 13 cameras into scientific and studio ecosystems with external sync in and out1, enabled with the OptiHub 2. Utilize frame triggers or free-run triggering to synchronize frame cycling with external software controls and hardware components like force plates and shutter glasses. 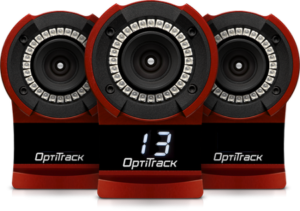 Incorporate OptiTrack Flex 13 cameras into custom vision or tracking applications via the free Camera SDK. 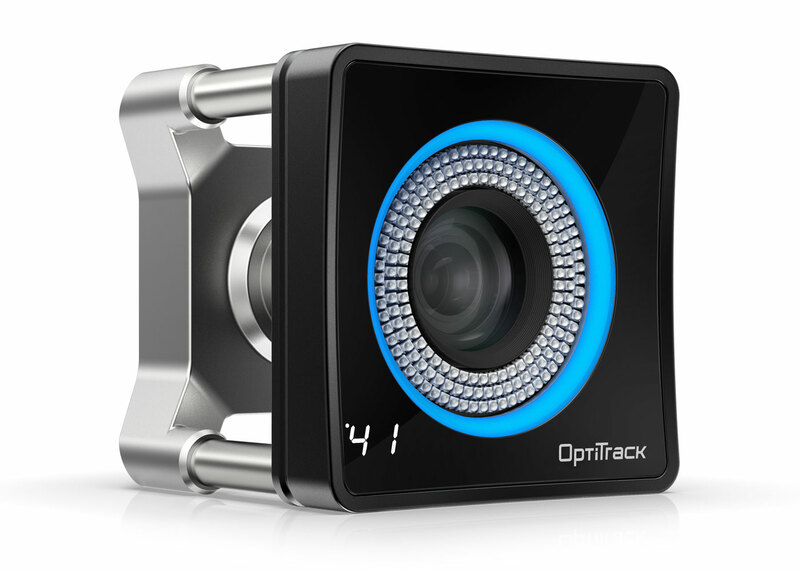 Note: OptiTrack Flex 13 cameras must be connect to the PC via an OptHub 2 in order for the LED Ring to be powered. 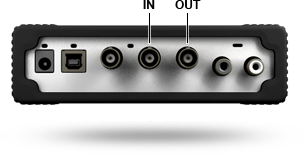 Connecting the camera directly to the PC will result in the LEDs being disabled.